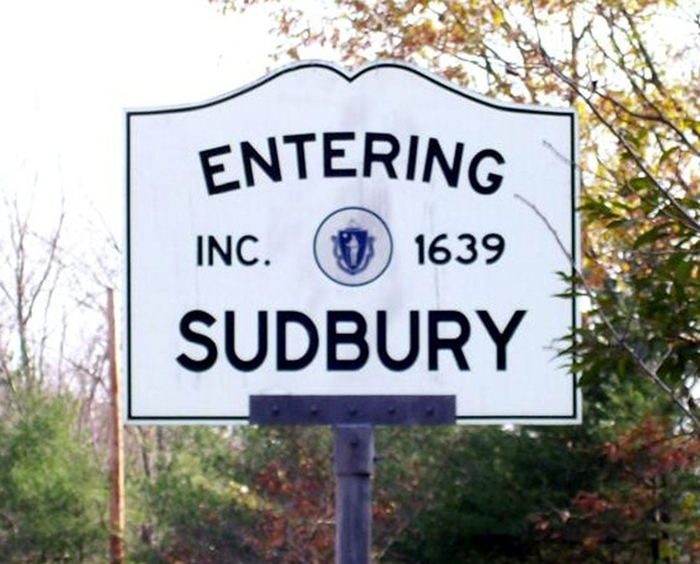 The Black Horse Real Estate Team has shared that Sudbury, a historic town near and dear to our hearts and home to Boston Design Guide, has ranked #2 as the Best Suburb to Raise a Family in Massachusetts, according to the Niche public data platform. Sudbury was second only to Lexington, which nabbed the #1 slot. The accolade considers criteria meaningful to families—such as the quality of schools, safety, affordability and access to family-friendly amenities—and is based on data culled from the US Census, FBI, BLS and other data sources. Click here to view the full report. 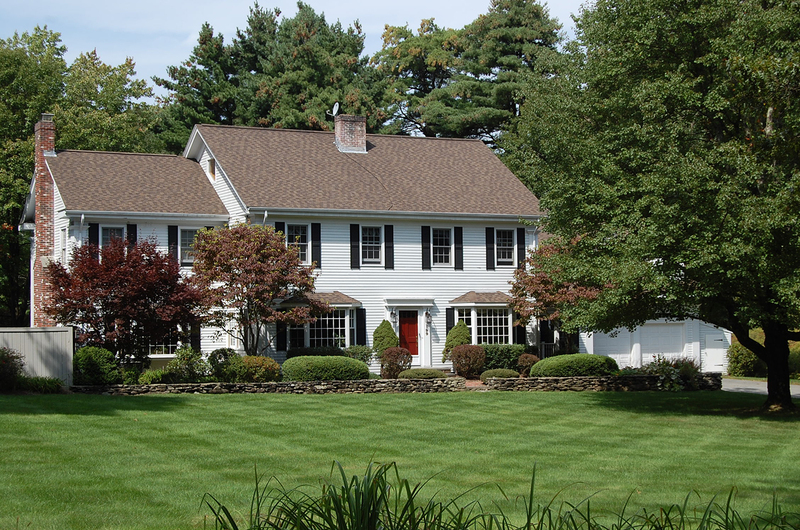 If you’re looking to make a move to this great town, check out the featured properties and new listings for Sudbury at Black Horse Real Estate, Inc. If you lived here, you could be home by now.